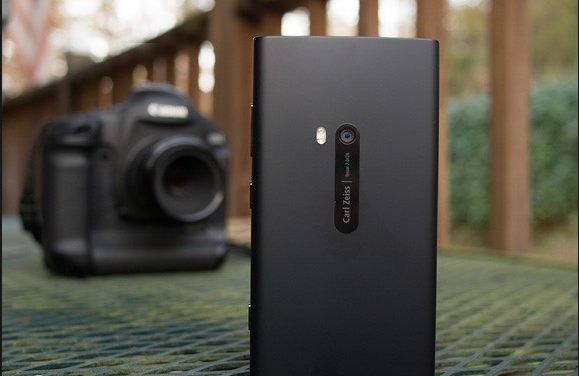 Photography is very much connected with Lumia phones these days, we can say that camera is one of the most appreciated part of Lumia phones. To be honest, Lumia is like the Aladins lamp in photography purpose. Most of the lumia users holds a good potential to be a photographer, maybe not like the big professional ones but from the users of lowest budget Lumia 530 to highest budget Lumia 1520, every Lumia users deserves to be a good photographer if they can use their brilliant phone's camera. 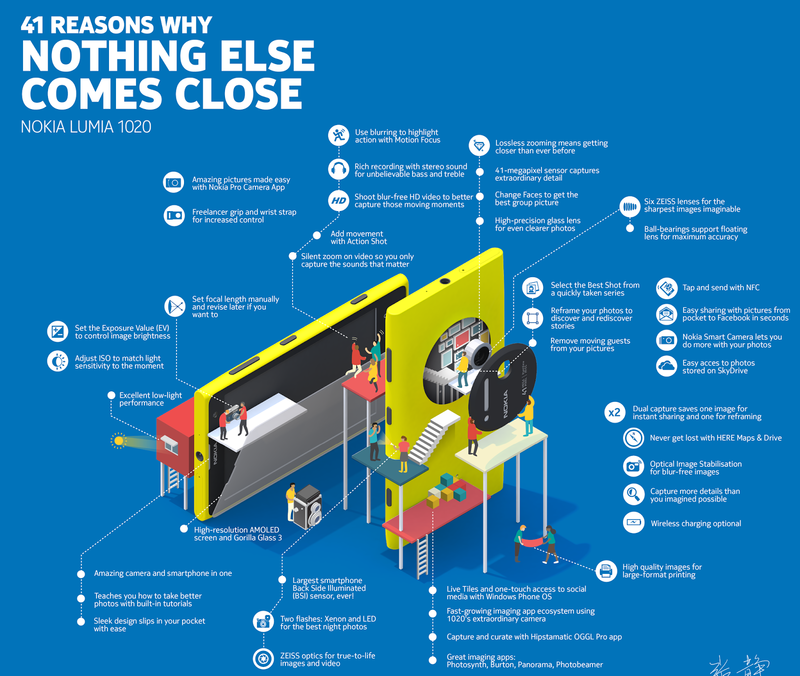 So the question comes what make the Camera of Lumia phones so unique? Ofcourse there are some reasons behind it. 1. Carl Zeiss and Pureview Technology: Most of the Lumia Phone's (except few low end devices) camera have Carl Zeiss and Pureview technology on its lens, which makes it so powerful brilliant. Carl Zeiss claims that they create very clear high quality solid glass that can be used on small devices and they can capture very clear bright pictures. 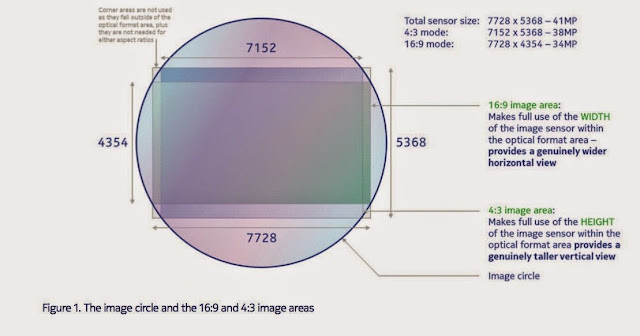 So this is obviously a big reason behind choosing these phones which has Carl Zeiss and Pureview tech with it. 2. 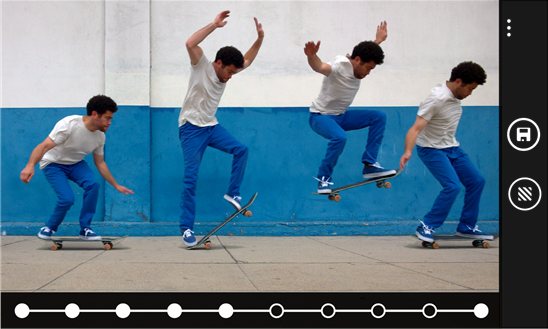 Lumia Camera App: Yes this is your best pocket weapon for photography. It is one of the most innovative app anyone can use. 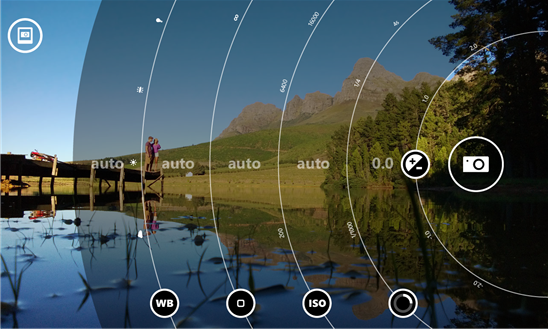 Lumia Camera allows you capture like DSLR images. You can manually set almost everything that needed to do. Guess what, Lumia Camera is the app, which makes the difference even on low end phones. 3. Camera quality on budget friendly prices: compare your lumia's camera with your friend's other phones on a same price range and you'll understand automatically. So the people who has passion for photography but can not afford a phone with a good camera, easily choose Lumia phones. So readers, what do you think? Are these the only reasons, or do have anything more on your mind? Don't hesitate to share those with us! Write down your views in the comments section below!